You'll be impressed with this 1572 SF Rancher w/full 1572SF walk-out bsmt in Sandyhill area. Gleaming HW in LVDR. Huge kitchen w/lots of cabinets, island, B/I desks, French doors to big sunny deck. 3 bdrms up. 3 baths. 2 F/Ps. 2 bdrms & den down, good sized RR w/patio doors. 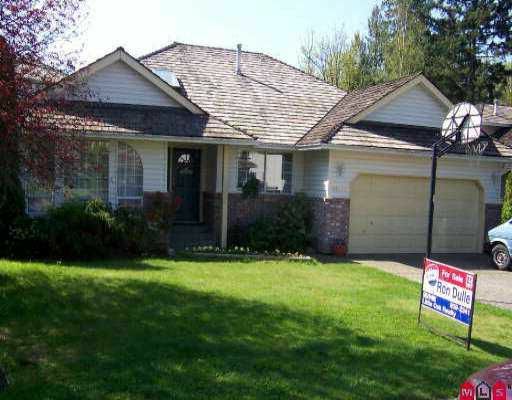 Private bkyd, walking distance to all schools.